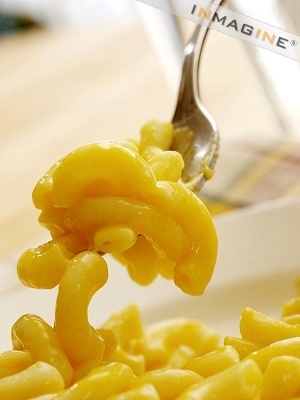 Today seems like the perfect day to make and eat a tray of mac and cheese. The good kind, and not the nasty kind from a box that makes it look nuclear. The kind I make has three, real cheeses in it and is baked until bubbly with a lovely crusty top. Mostly, I just to make it and then breath in the smell. Because of all the cacca in my lungs, I’m off dairy, so while I may not imbibe in the smooth cheesiness, I can let it envelope my olfactory functions and make me warm that way. In any other house, I could save some for future consumption…not so with the men that live here. They would find it and pick away little by little thinking I could never miss a noodle or two until there would be nothing more than one little bite. So soup it will be for me and the comfort of my favorite geek spy “Chuck” and a thick blanket.